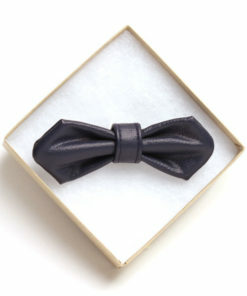 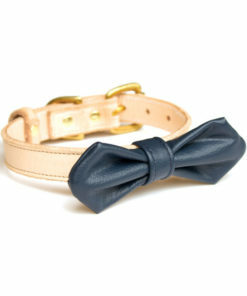 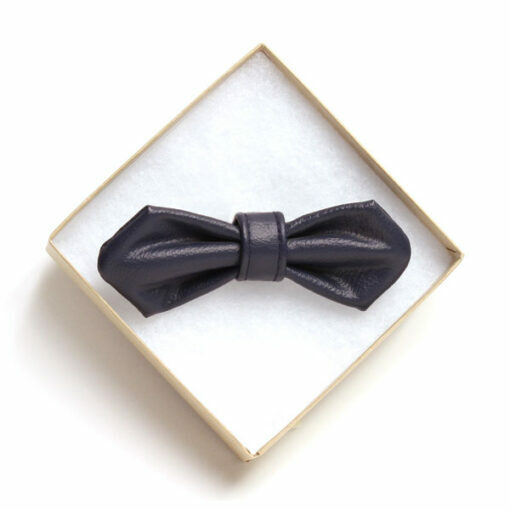 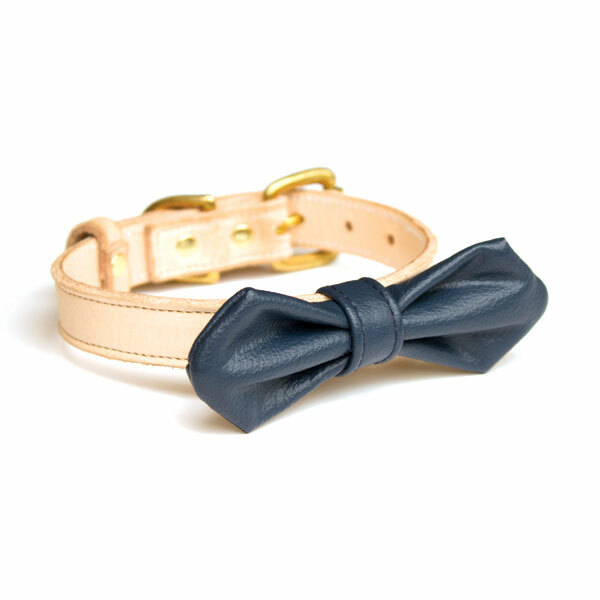 Captivating and sophisticated, the Blue Vegan Leather Bow Tie is for the doggy who may be out for a night on the town or attending a classy affair. 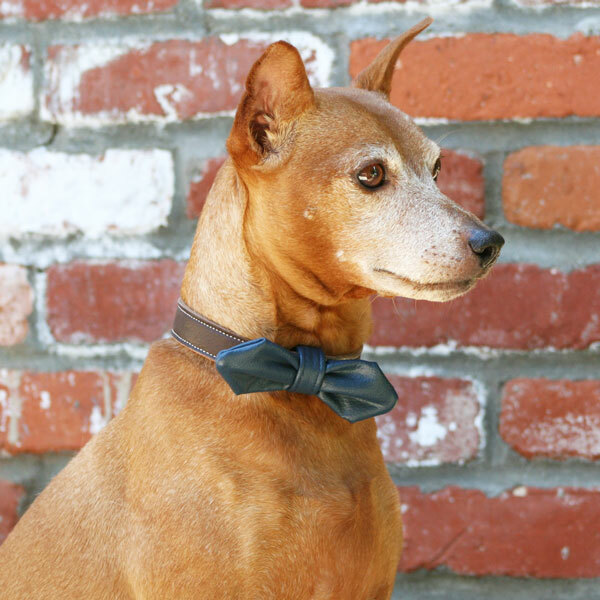 While holding their head high, their presence will definitely be known once they walk in the room. 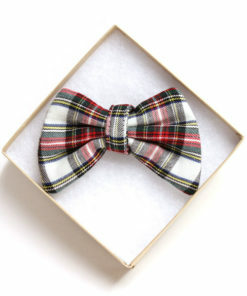 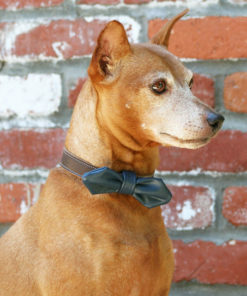 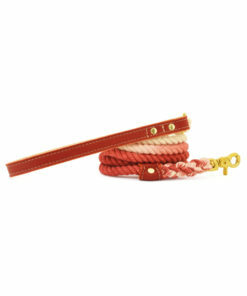 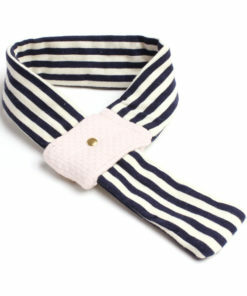 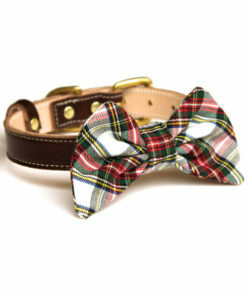 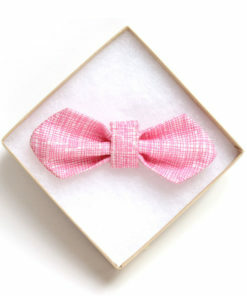 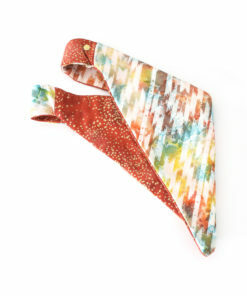 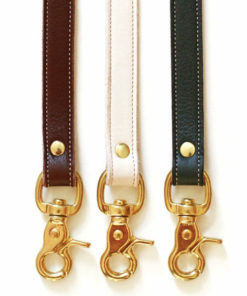 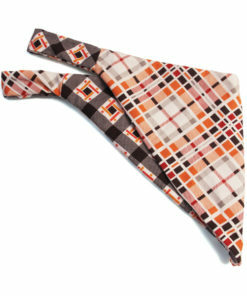 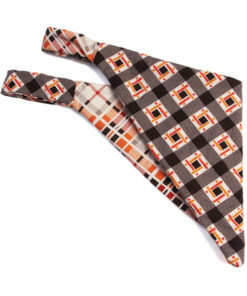 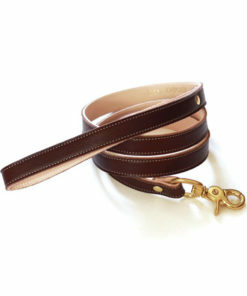 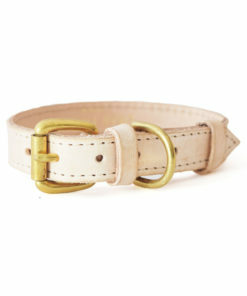 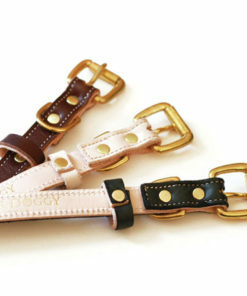 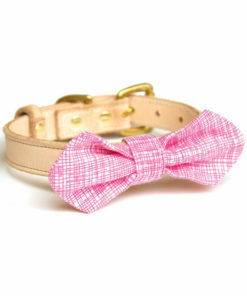 The Dear Doggy Vegan Leather Bow Tie is also available in Red and Olive.